We are often asked by prospective Kokoda trekkers why the vast majority of our treks are in a North to South direction, commencing at Kokoda and finishing at Owers Corner. Historically, the Kokoda campaign started on the Northern beaches and moved in a North to South direction from Kokoda to Imita Ridge. The courageous delaying tactics of the 39th Militia Battalion followed by the brilliantly devised fighting withdrawal of the AIF’s 2/21st Infantry Brigade, comprised the first phase of the campaign. Later, when the Japanese were ordered to withdraw from Ioribaiwa, the AIF’s 16th and 25th Brigades fought the second phase. The second phase of the campaign moved in a South to North direction. We choose to walk the Track following the direction of the first phase of the campaign. However, we do operate a few treks each year that trek South to North on Anzac Day (April) and Fuzzy Wuzzy Day (November). The first days walk South to Hoi is mainly flat and only takes about one and a half hours. 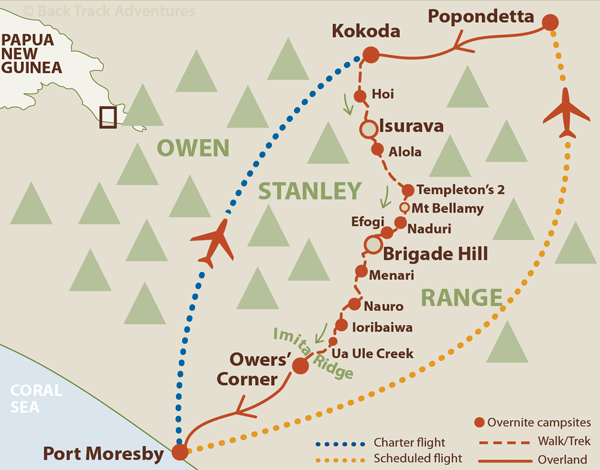 This is a gradual introduction to the Kokoda Track. It allows trekkers to get used to the heat and humidity without overexerting themselves. The following day to Alola, although long and continually up, ends in cooler, less humid conditions. These benign conditions last for the next few days as the Track continues South and climbs up to 2,100m in altitude.  The Track drops to the Goldie River and remains in a low, hot and humid valley before the steep slog up and over Imita Ridge to a campsite beside Ua Ale Creek. This day takes about 5 hours. The following days consist of long, steep ups and downs in energy sapping heat and humidity before reaching the cooler, high altitude regions. 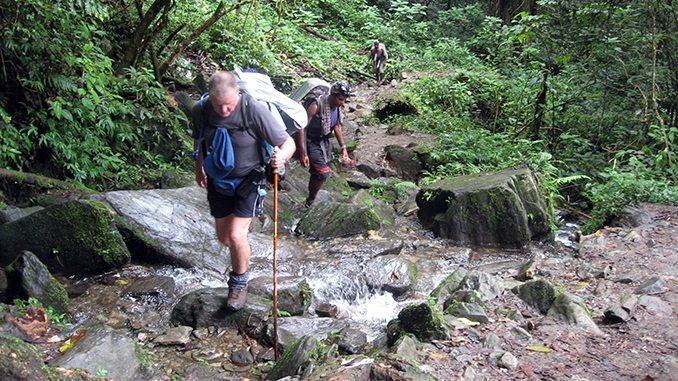 While a high level of fitness is required to enjoy the Kokoda Track, regardless of the direction walked, the North to South direction gives trekkers an easier start. Logistically, both directions have their attractions and challenges.